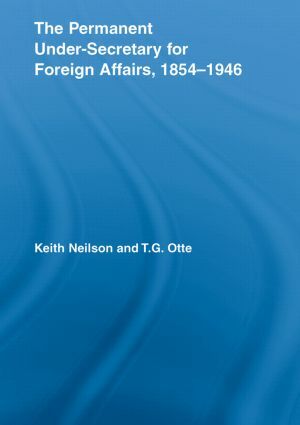 Keith Neilson is Professor of History at the Royal Military College of Canada. T.G. Otte is Senior Lecturer in Diplomatic History at the University of East Anglia.